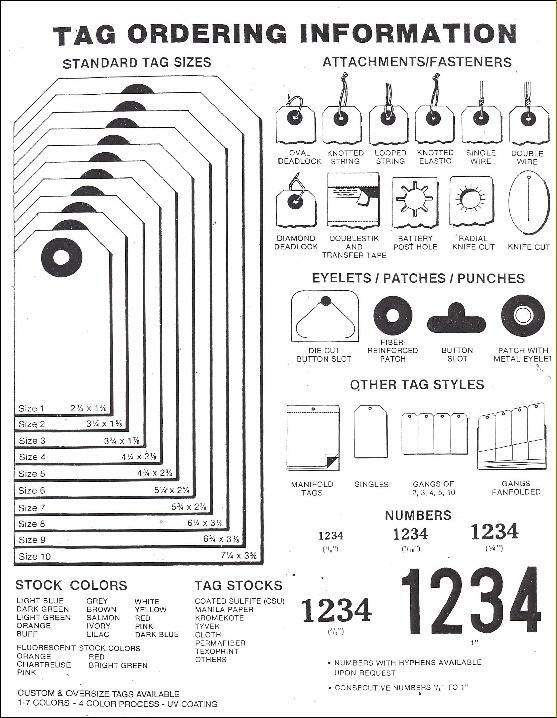 OVER 65 YEARS OF EXCELLENT SERVICE AND DEPENDABILITY TO THE TAG STRING INDUSTRY! 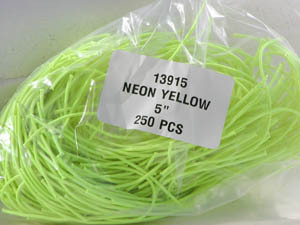 We offer a variety of string in different fibers, plus barbs, balls, U-pin circles, tassels, specialty yarns, ribbons, and more. 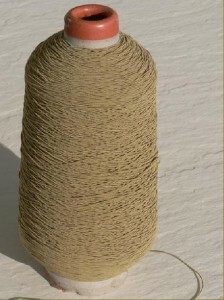 Cut lengths on all kinds of strings is available: elastic, cotton, jute, ribbon. All are available for cutting. You specify the length and we’ll cut it. We can loop, knot or just plain cut to the length desired. We’ll pack them any way you wish: 250/bag, 500/bag… you specify. Cone of elastic cord. Size 142 Gold #43 illustrated. # 142 offers a choice of colors. Yield 3190 ft. per lb. Some of the tag styles that we can provide. See below samples of other tags. 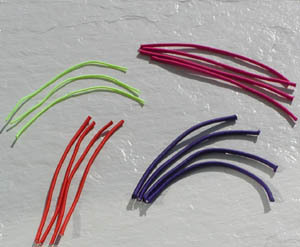 Non-fray elastic available in different colors and thicknesses. Can dye to match. 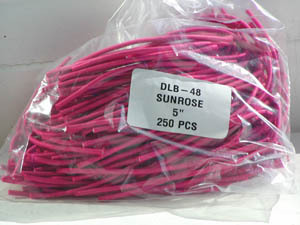 Fireproof string available. Call us for more information. See our other products and services: Badge Holders, Eyelets, Folding Services, Rivets, Tag Printing etc. If you don’t see what you want, call us or e-mail us. Location: 25134 Deerhurst Terrace, Chantilly, VA 20152.